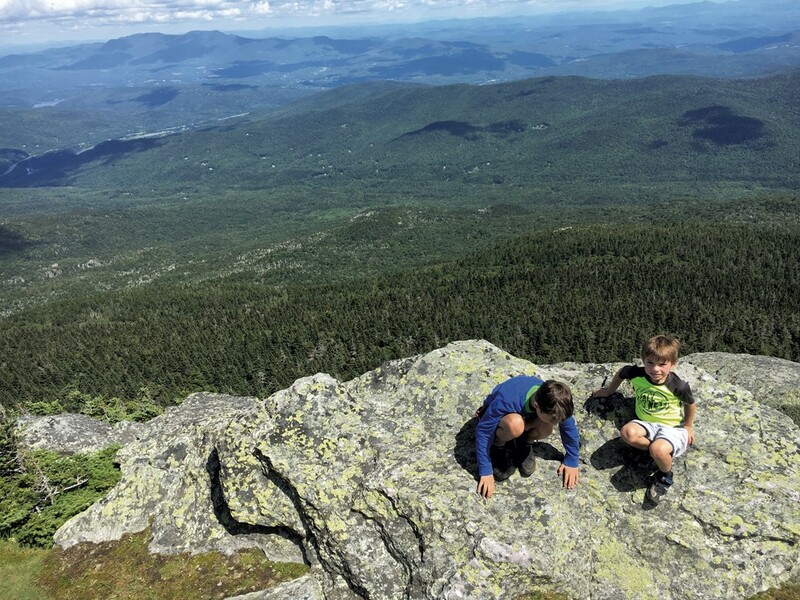 Summer in the Mad River Valley: Small-Town Strolling, Pizza Eating and Mountain Climbing | Features | Kids VT - small people, big ideas! This rocky river valley casts a spell on visitors with its scenic landscape of rugged mountains, farms and classic Vermont villages. The area boasts two ski areas — Sugarbush Resort and Mad River Glen — and offers plenty of picnicking and wading spots. 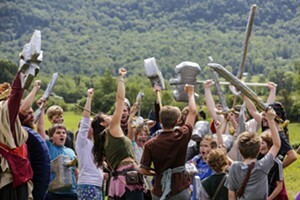 Mad River Valley Taste Week, from August 4 through 11 (madrivertaste.com), features a jam-packed lineup of food-focused tastings and tours, with a pig roast kickoff after the Saturday Waitsfield Farmers Market. Or simply spend an afternoon strolling through a small town while savoring a maple-sweetened ice cream cone — and summer, while it lasts. 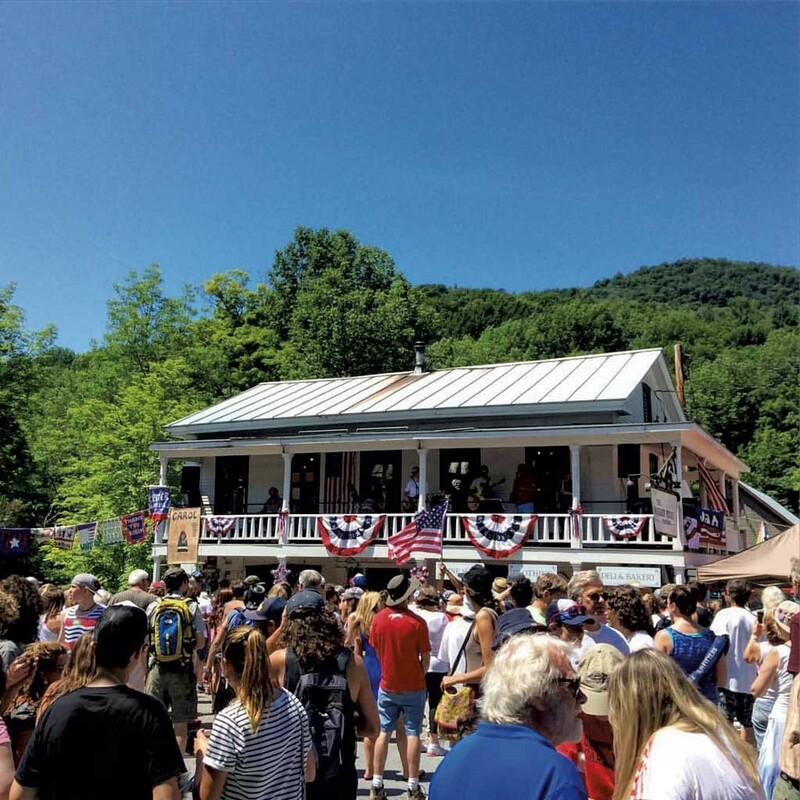 Built in 1839 as a stagecoach inn and boarding house, the country store is still a community hub in this small town, which hosts a renowned Fourth of July celebration. Stock up on eclectic items, from penny candy to homemade granola, Vermont-made pottery to wooden toys from Middlebury-based Maple Landmark. Then pick up a deli sandwich for lunch. Selections range from the Pestopalooza to a Cajun meatloaf sandwich aptly named the Big Easy. 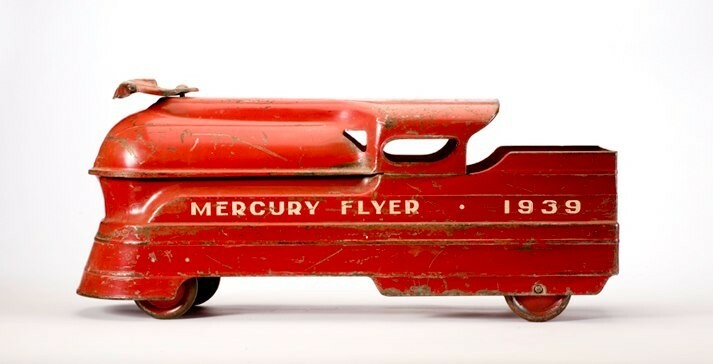 This eclectic collection showcases the beauty of manufactured objects — from cars to toasters — with work by distinguished designers like Frank Lloyd Wright, Norman Bel Geddes and Frank Gehry. A classic toy exhibit includes Lincoln Logs, Legos, sleds and more. Admission, $1-5 suggested donation per adult; 25 cents for visitors under 21. Adventurous kiddos fly high on an 800-foot zip line or soar up to 25 feet on a bungee trampoline. For those less daring, the Super Bravo Express chairlift runs continuously to the mountaintop. Hop off and hike down or ride back. Either way, the views are breathtaking. 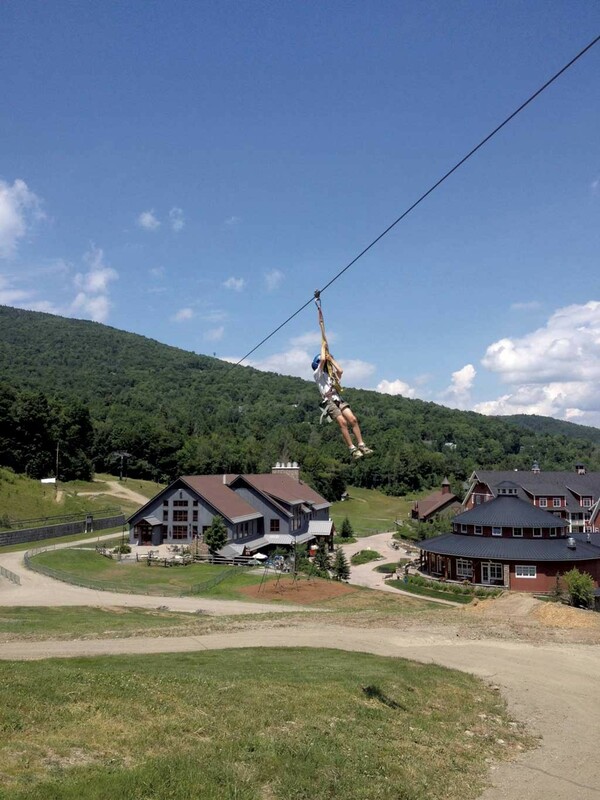 An Adventure Ticket — which includes disc golf, chairlift rides, the zip line and the bungee trampoline — is $49 for children and $55 for adults. 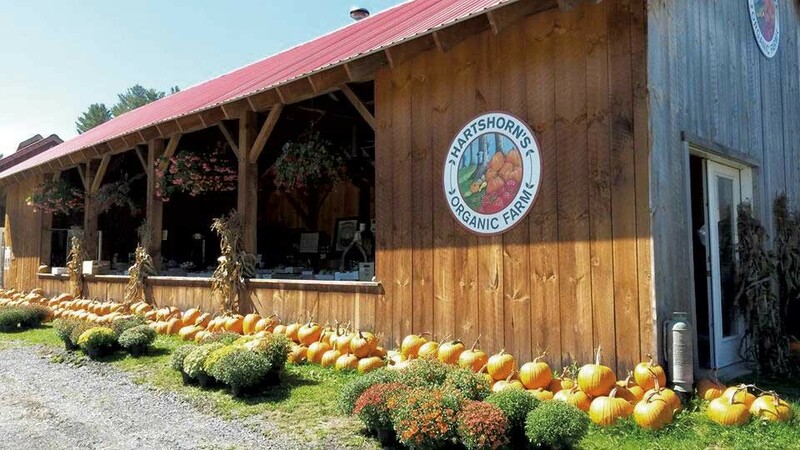 Owned by fifth-generation Vermonter Dave Hartshorn, this roadside stand features fresh veggies, jams and pickles, farm-made maple products, and seasonal pick-your-own strawberries and blueberries. Call ahead to learn about their agricultural tours, with topics from medicinal herbs to culinary mushrooms. Although the wait can be long, the pies are worth it. 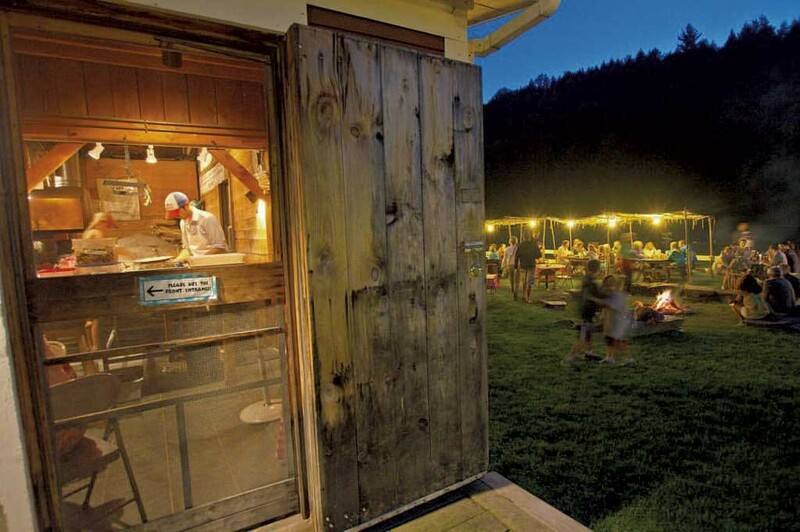 Baked in a wood-fired oven, they range from classic cheese and herb to Vermont sausage with caramelized onion — and they're only available after 5 p.m. (The restaurant doesn't take reservations, but parties can put their name on a wait-list starting at 4 p.m.) While adults relax with a local brew, kiddos spread out on the Lareau Farm property, equipped with lawn games, toys and a fire pit. On a hot day, cool off with a dip in the Mad River at the swimming hole across the street. 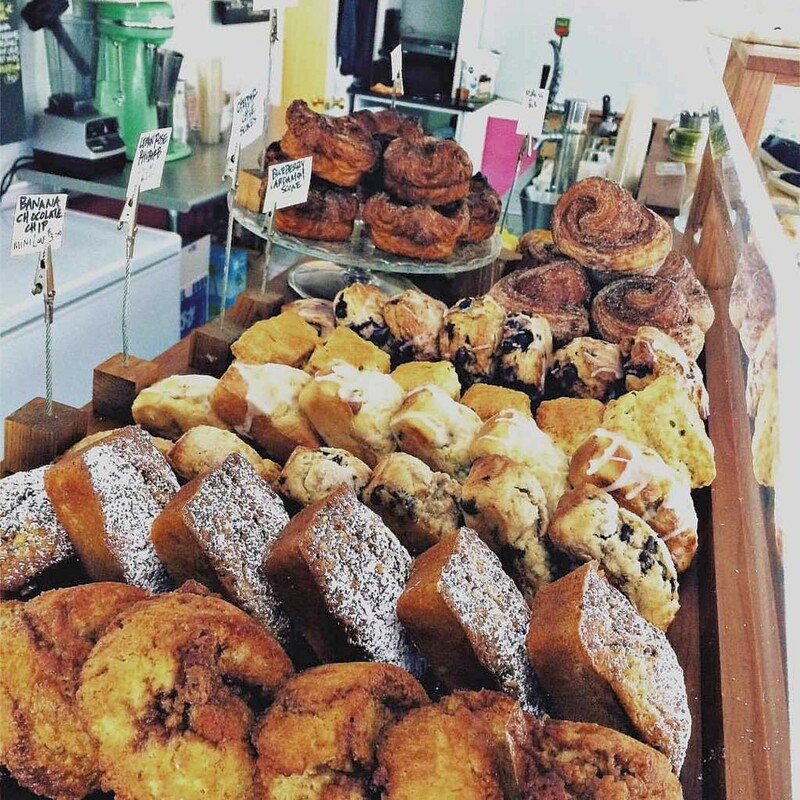 With a focus on locally sourced dairy, eggs, fruit and veggies, this café's savory menu changes seasonally to ensure the freshest ingredients. In addition to salads and sandwiches like pulled pork served with pickled veggies, the small establishment offers its own homemade Scout's Honor ice cream and ice pops in flavors like blueberry-mint. Located in downtown Waterbury, the Pro Pig boasts a menu specializing in smoked meat, an on-site brewery and a bustling, casual atmosphere. Try the hand-sliced beef brisket, chopped pork barbecue or duck-fat poutine. Vermont grilled cheese or pasta with butter should satisfy the picky eaters in your party. Locals and tourists dig this south-of-the-border fare, ranging from tamales to carnitas. 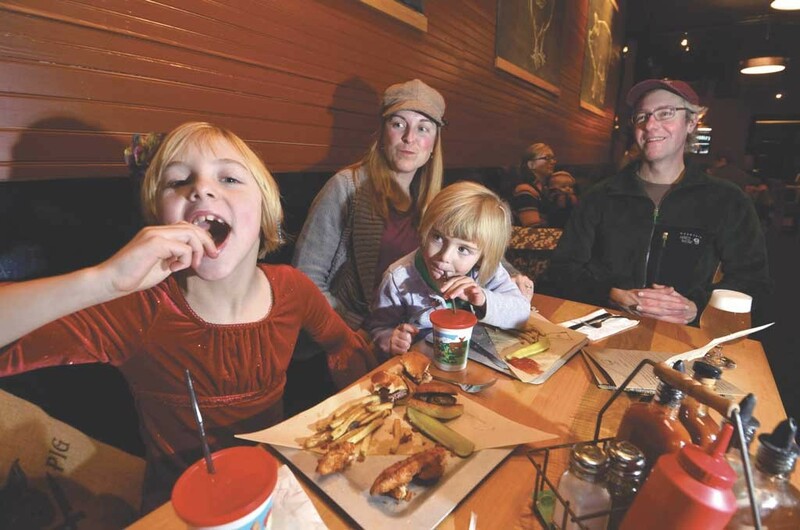 Family platters serve four, with a kids' menu offering up pint-size burritos or trusty grilled cheese. If you're in Montpelier, check out the restaurant's other outpost on Main Street. Owned and maintained by the U.S. Forest Service, this shallow, man-made lake is a choice swimming spot for little ones. Its spring-fed, clear water attracts kayakers, anglers and birders. 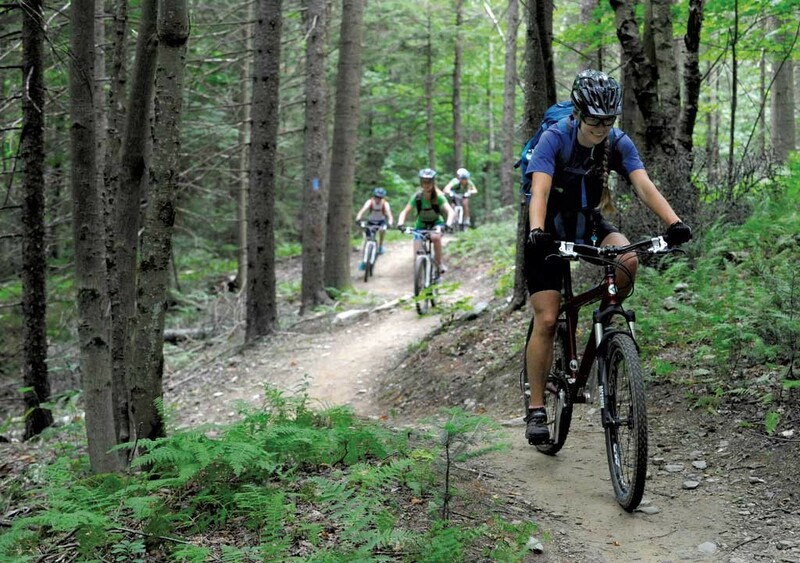 A substantial mountain biking trail system offers adventures into surrounding woods via cycle or foot. At just over 4,000 feet, Vermont's third-highest mountaintop provides above-treeline panoramic views. 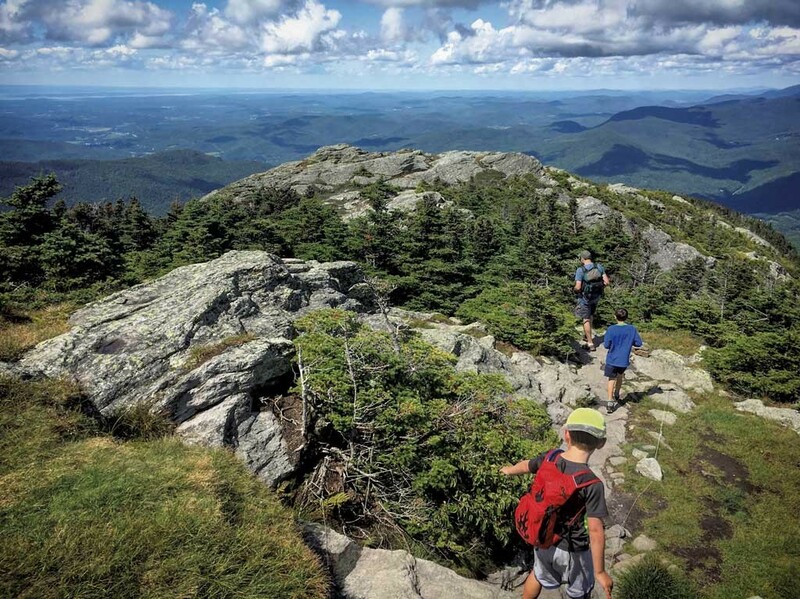 Accessed through Camel's Hump State Park, Duxbury's Monroe trailhead, located on Ridley Brook Road, offers both a relatively flat loop with views of the summit and a more challenging ascent. 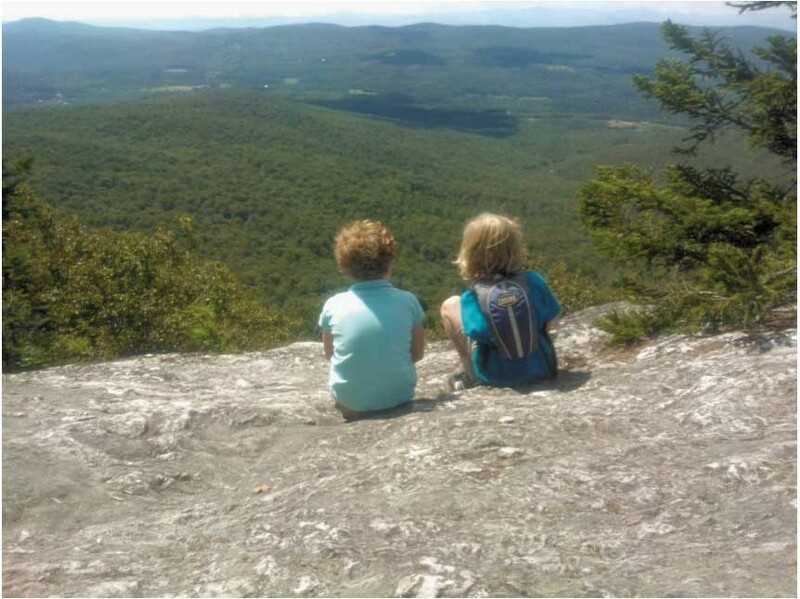 Or try the popular Burrows Trail on the Huntington section of Camel's Hump Road. This easy-to-moderate hike of 2.2 miles is named for its stunning western view of Lake Champlain and the rocky Adirondack Mountains beyond. After an initial steep climb, much of this trail is relatively flat, making it suitable for family trekking.